Middleton Fillmore et al. have recently published the results of a meta-analysis of existing epidemiological studies and claim to have found evidence to suggest that prostate incidence is, in fact, positively and linearly associated with heavier alcohol use. Studies of this type are always significantly impacted by the study design. The finding of the current study are, in the words of the authors “largely due to the contribution of population case-control studies and those measuring men recruited before age 60.” No relationship between alcohol consumption and prostate cancer was found for cohort and hospital case-control studies. Others have suggested that case control-based studies are themselves prone to all sorts of problems. So, although analyses of design effects in the present study modestly suggest that population case-control studies were probably better suited to identify potential alcohol-prostate cancer relationships due to the close temporal proximity of the measurement of level of alcohol consumption to diagnosis, the results of this meta-analysis need to be treated with some caution. 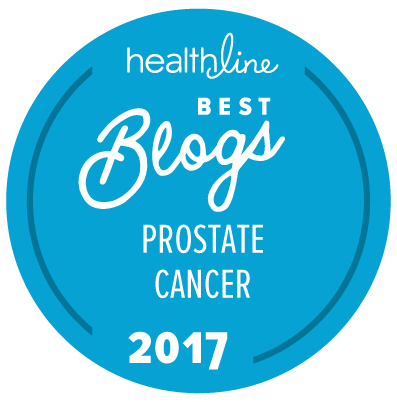 Given the differing data over time, and the fact that the relevance of alcohol consumption to prostate cancer diagnosis is therefore likely to be limited compared to other factors, the “New” Prostate Cancer InfoLink would suspect that “reasonable” alcohol intake is hardly a major risk factor for prostate cancer. We are not aware of any evidence to suggest that alcohol consumption has a major impact on risk for prostate cancer compared to non-consumption of alcohol, even over long periods of time. I have undergone radical prostatectomy for adenocarcinoma of the prostate. Metastasis was detected in one out of three obturator lymph nodes. I am on hormone therapy. PSA is 0.11 ng within 2 months of adjuvant hormone therapy. I am having sound recovery without any complication. It has been nerve-sparing surgery. Can I consume [any] alcohol, say a bottle of beer once a week? You should probably check with your doctor to be on the safe side, but I am not aware of any evidence that treatment with an LHRH agonist excludes the use of alcohol in moderation (and a beer a week certainly sounds like a moderate amount! ).